Joseph Velasquez is co-founder of Drive By Press and Assistant Professor of Art at Florida Atlantic University in Boca Raton. Joseph received his BFA from UMHB in 2003, and his MFA from the University of Wisconsin–Madison. He has been published by Cannonball Press, Brooklyn, and has exhibited nationally and internationally. 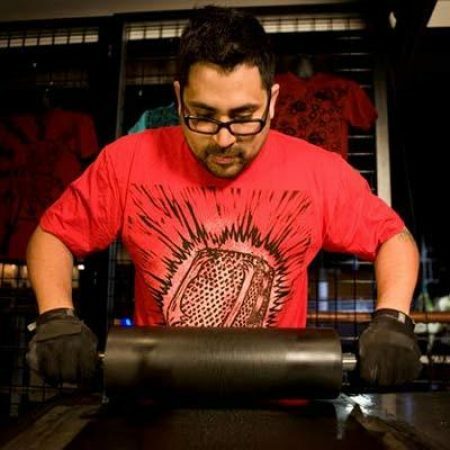 In addition to juried exhibitions and professional portfolio exchanges, Velasquez has served as curator of exhibitions at the Sling Shot Gallery, Madison, WI. Katy Heinlein is an artist living and working in Houston, Texas. She earned the MFA in sculpture from Texas Tech University. Heinlein’s work has been exhibited globally and locally through the Contemporary Arts Museum of Houston, Diverseworks, Lawndale Art Center, and Bryan Miller Gallery (CTRL). She has collaborated on set and costume design for the Dominic Walsh Dance Theater. 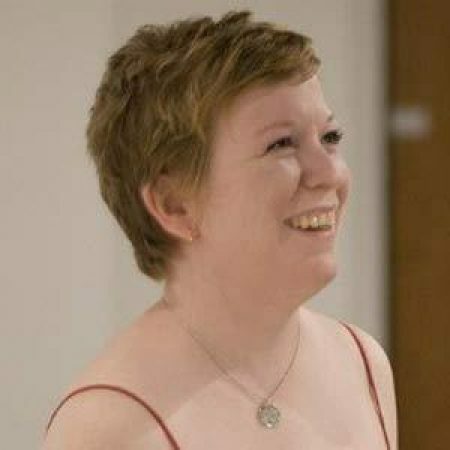 Katy Seals is a printmaker and Assistant Professor of Printmaking at East Central University in Ada, Oklahoma. Seals has been a visiting artist and lecturer at Middle Tennessee State University, and Front of House/Custom Designer at Massive Graphics in Norman, Oklahoma. 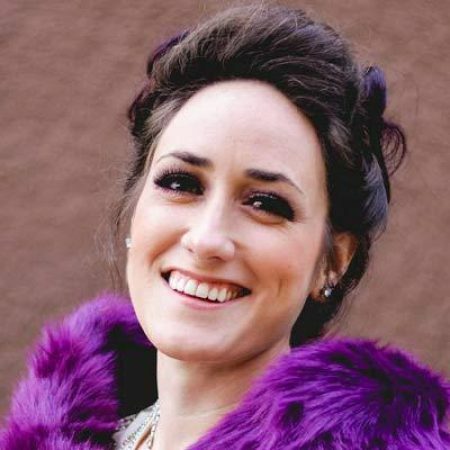 She is a co-founder of the "Bump-It Mafia," a printmaking collaborative that advocates for the benefits of being positive role models for younger female artists just starting out in their career. Michael Blair works as an Adjunct Instructor of Theory and Criticism at Texas Christian University. He earned an MFA in painting and drawing from the University of North Texas. 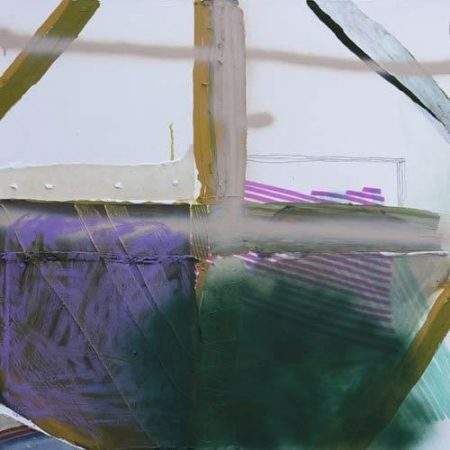 Blair’s work has been exhibited through Cohn Drennan Contemporary, Dallas, and Front Gallery, Houston. He is a past Hunting Prize Finalist and has had work included in the Texas National, juried by Dave Hickey. Sarah Beth Elkins has done a little bit of everything, from book-binding to teaching high school graphic design, but her true passion lies in one thing: clay. Now a professional potter with a home studio near Houston, Texas, Sarah Beth creates playful mugs, bowls, and even earrings. Her pottery is available through her Etsy shops: MoreSmoores, LadySmoores, and SmooresDooDads.